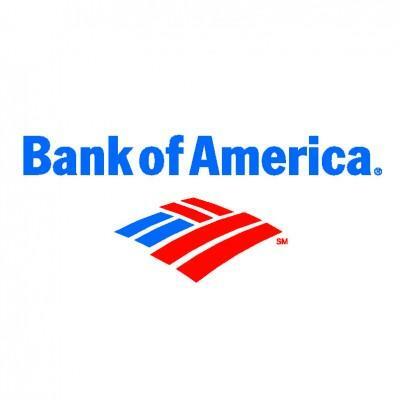 At Bank of America, their purpose is to help connect their customers and clients to what matters most to them. Every day, they are proud to partner with 57 million individuals, businesses, and communities, bringing them their skills and expertise to help make their financial lives better. They are committed to improving the financial lives of our customers and clients through the power of every connection. Bank of America is all about providing people, companies and institutional investors the financial products and services they need to help achieve their goals at every stage of their financial lives. How they work is as important as what they do. Bank of America is working to find diverse, responsible suppliers and conduct their business responsibly to help serve you better. Bank of America is located at 3650 West Martin Luther King Jr. Blvd, Los Angeles, CA 90008. Find your best route with the Trip Planner.